$200 Off All Stairlifts, Ramps & Platform Lifts! Mobility and our ability to get around is something that often gets taken for granted — that is, until it’s compromised. Once we realize that those stairs are more challenging than they once were and pose a greater threat, we see how important and necessary it is that we adapt. At Able Care Group in New Jersey, we work to help your home or business in Gloucester County meet the needs of those around you (including yourself). From vertical platform lifts to indoor stairlifts, outdoor stairlifts, elevators, ramps, and more, we ensure that getting around your home or business can be normal once more. Get in touch with a member of our team today to learn more! Obstacle courses are fun for kids, but not meant to be a daily activity when trying to get up the stairs. 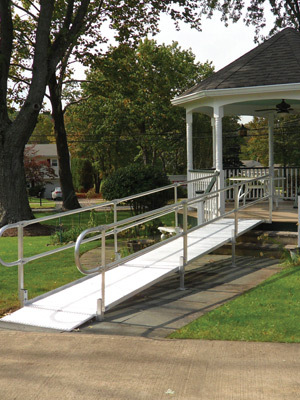 Get aluminum ramps, commercial ramps, or portable ramps installed today to make your business or home more accessible for all. The stairs should bring a sense of familiarity, not a sense of fear. 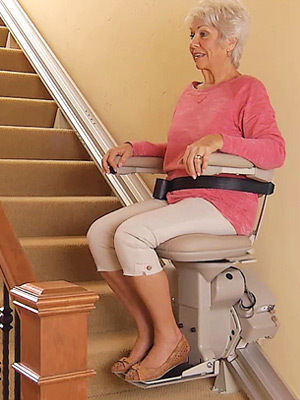 Protect yourself from falls by getting the best in straight rail, curved rail, indoor, or outdoor stairlifts from Able Care Group. Needing a better way to get up and down the stairs? 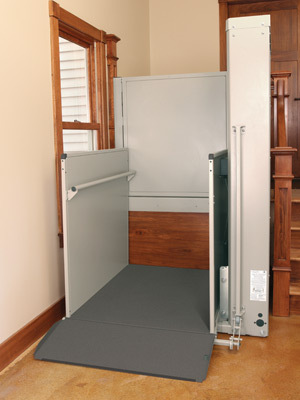 You need Able Care Group, and our wide variety of platform lifts. Offering mobility solutions in the form of extended, enclosed, and vertical platform lifts, your home or business can be more accessible to all. Give us a call in Gloucester County to get started. 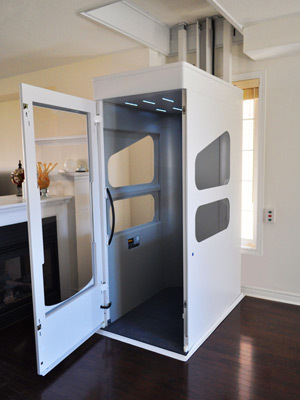 A residential or commercial elevator installed by Able Care Group for your home or business can make significant improvements in accessibility for all. Working with incredible brands, such as Wessex, our mobility solutions team would be honored to provide you with an elevator. If you’re looking to improve your mobility without having to worry about the cost, we have a number of pre-owned equipment options for you to consider. 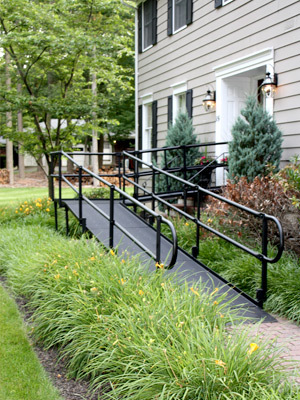 See what types of ramps, stairlifts, and more we have in stock. Great Service! Very nice, and sister mentioned that she’s very happy, and made her take everyone outside to show them the lift. I just wanted to drop you a quick note of thanks for the work you did at my parents home. My mom had nothing but compliments for the team and we appreciated the quick installation.